 At Abel’s Tackle Box, we’re up with the sun making sure you have everything you need for a perfect day in the sport-fishing capital of the world. 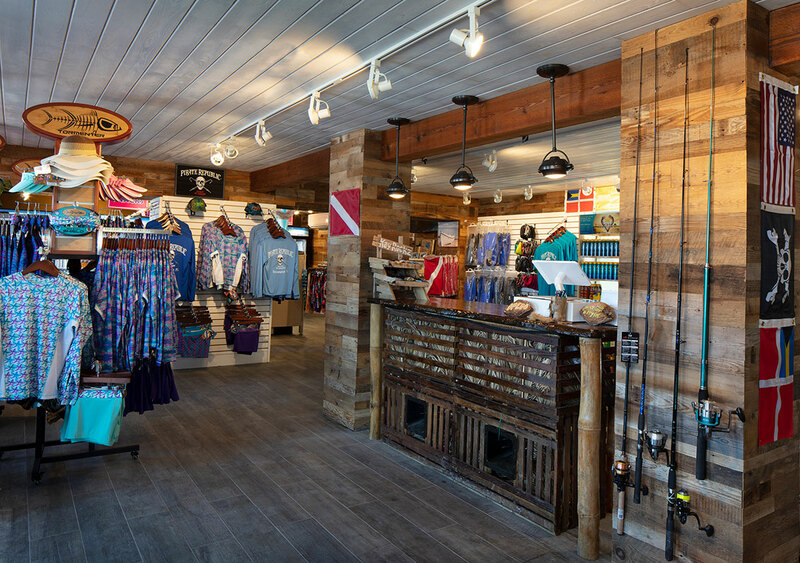 From fresh bait to snacks to Abel’s-approved apparel, we’ve kept Islamorada boaters and fishermen supplied for more than 50 years. 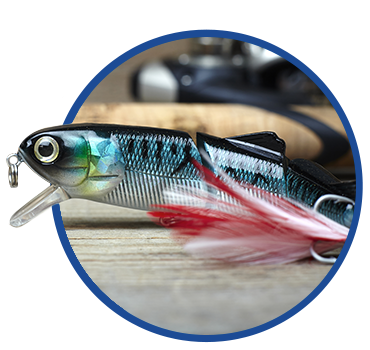 From lures to lines to live bait, Abel’s Tackle Box has everything you need to bring home a prized catch. 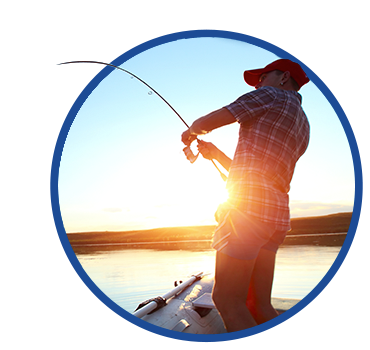 Whether you’re in the market for a new rod and reel, a top-of-the-line tackle box or a first-class cooler, we’ve got it all. 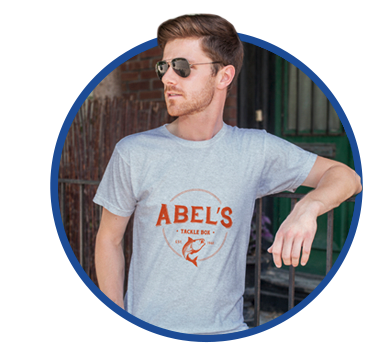 Abel’s is your one-stop source for fishing shirts, rash guards, logoed apparel and polarized sunglasses. 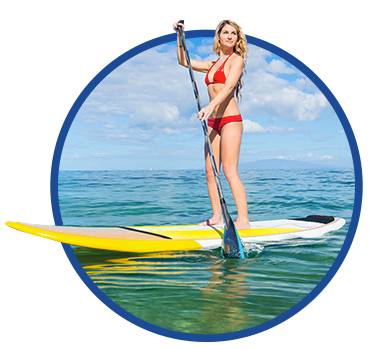 Beginners and longtime paddle boarders will find everything they need in our well-stocked paddleboard shop. 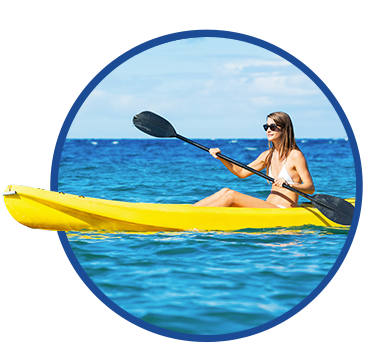 Abel’s offers a variety of kayaks built specifically for fishermen. Let us help you select the right craft for your next fishing trip. 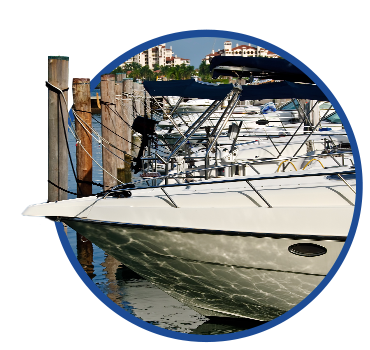 Abel’s Tackle Box offers 20 boat slips at nearby Pelican Cove. Bring your boat and stay awhile! Dig into island deliciousness with Abel’s assortment of goodies to go. From freshly prepared sandwiches to sweet and savory snacks and a wide range of sodas, Abel’s Market has everything you need for a picnic at sea.